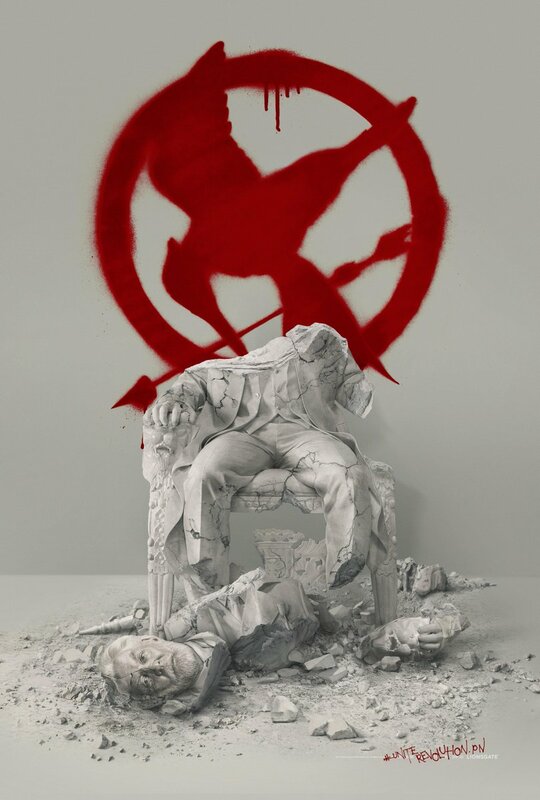 A New Mockingjay – Part 2 Poster Is Here! Fan of the Hunger Games franchise? If so, I hope you didn’t miss the news that a new Mockingjay Part 2 poster has been released! Now, for those of you who have not seen it yet, there’s not a lot to it – but it’s still pretty awesome. Check it out below. If you’re all like “Down with the capitol” then you will definitely wanna check out the new site http://www.thecapitol.pn/ That will keep you busy until the November 20th release of the movie. Thoughts on the poster? Or are we just bummed that Nov. 20th is still so freaking far away?